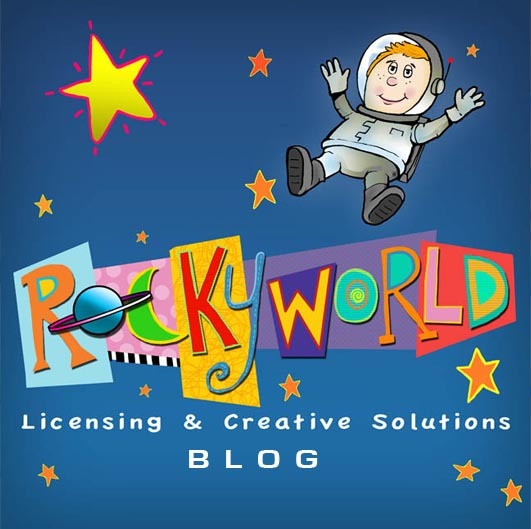 ROCKYWORLD LICENSING AND CREATIVE SOLUTIONS: SCARES TO YOU! 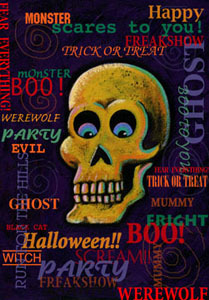 A bit late for Halloween. Just in time for the Halloween "After Glow."